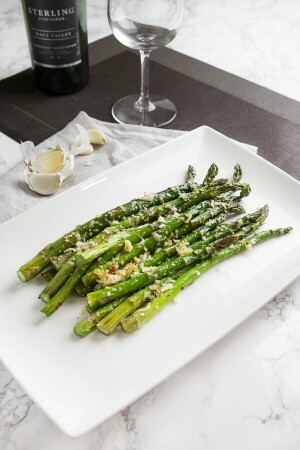 If you love delicious food and appreciate simple recipes, you’ve come to the right place! 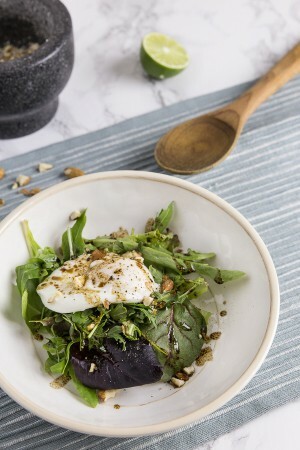 At Nom Recipes, we hope to inspire you to use everyday ingredients to cook healthy delicious meals. No more frustrating and complicated instructions to follow. We would love for you to be proud of what you cook and eat. 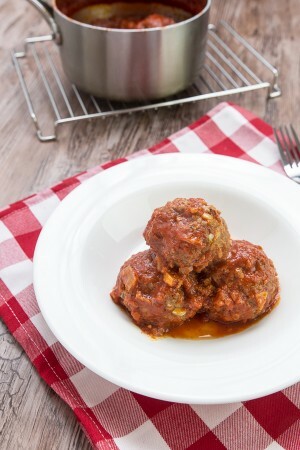 Get ready to impress your loved ones with our easy recipes! Hi! 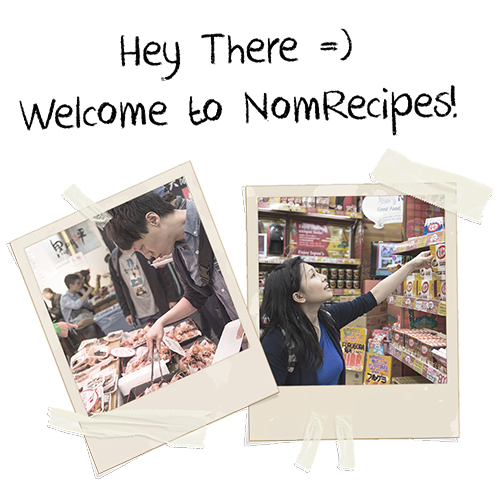 We’re Amy + Jacky, a husband & wife team, from Nom Recipes. Welcome to our little foodie world where we share our obsessionssss for food and cooking. We’re known for being crazily in LOVE with food. Ok, so what do we mean by crazy? You see, we have this ambitious dream of eating all the tasty things in the world. Yep – ALL! We once booked a hotel room near the restaurant that has been on our bucket list for 8 years. You call that crazy? Wait, no, that was not it. We booked the room so that we can quickly run and line up for 4 hours straight standing on the streets at 6 a.m., with 2 hours of sleep right after an 11-hour flight. Were we there to eat the most precious prestigious rare Michelin star feast? No, it was to eat 11 pieces of sushi. Hahaha~ Well of course we turned into walking dead zombies for the rest of the day. Soooo, yeah….don’t ever do that. Do you know anyone like this? When we travel to a new country, visiting local food markets, animal markets, or grocery stores is a MUST on our itinerary. Oh, don’t even get me started about how many times locals have scratched their heads and gave us the most confused looks ever saying “are you sure you want to go there?” when we asked them for directions. Hahaha~ Yep. We simply love local cultures and authentic flavors. We’re so curious about what locals eat, where they buy their food, and how they cook their food. Simply touching and smelling exotic ingredients give us a thrill. I guess we’re just destined to be foodies for life, as we were both raised in families from the restaurant industry. This foodie passion has even led us to chase one of our wildest dreams to start our own food media company, publishing a local food magazine. So much food and so much fun! We fell in love with all the food, cooking, food photography, food writing, and the restaurant industry. The most amazing thing though, was all the wonderful people we’ve met. We were blessed to have worked with so many passionate chefs and restaurateurs from all over the world. To our surprise, many of them never went through any proper culinary training. It was through their own dedication that they were able to cook such amazing food. They are the inspiring reasons why we believe everyone can cook delicious food. Nom Recipes is the place where we want to share our lives, and celebrate food with you. Together, let’s cook better, eat better, and live better! Simple Recipes: no more frustrating and complicated cooking instructions. YES Please! Cooking Videos: easy-to-follow cooking videos of our recipes! Easier for you to understand the cooking techniques and process. Yay! Join us in our foodie journey! Subscribe our Newsletter for the latest delicious tips. Stay in touch with us on Facebook, Twitter, Pinterest, Instagram and Youtube for our latest updates. Nom Recipes is a blog set up to inspire food lovers to cook and celebrate delicious food. 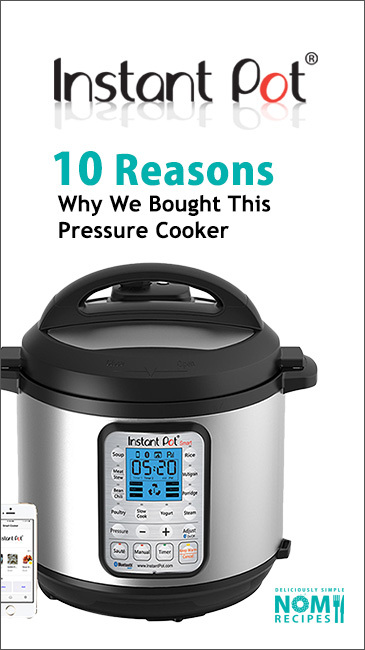 To help us cover the costs of running our blog and our continuous expansions, Nom Recipes runs advertising on our blog and engages the use of some affiliate links. These affiliate links (mostly directed to Amazon), will help us earn a very small commission on purchases made by anyone who visits Amazon by clicking on one of our links. This is at no additional costs to the purchaser. These commissions will help support us in doing what we love and keep this blog running, at no additional cost to you! 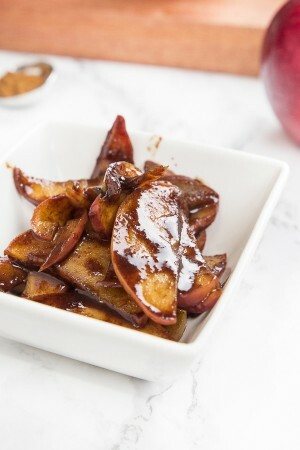 All images & content on NomRecipes.com are copyright protected. Please do not use our images or full recipes anywhere without written consent. If you want to feature or republish our recipes, please rewrite the recipe in your own words and provide a link back to the original post of our recipe as the source. Thank you!